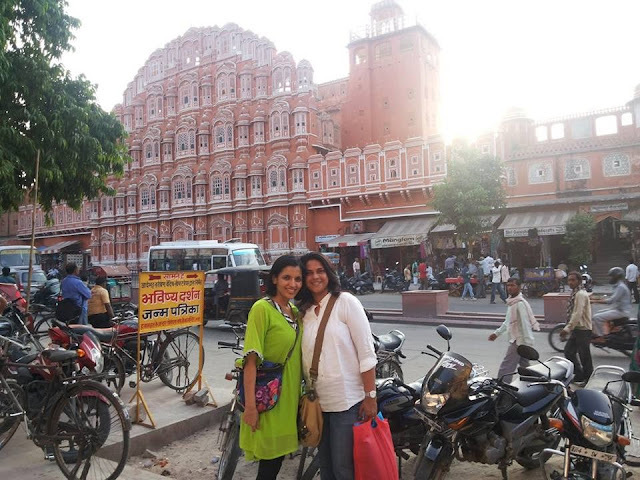 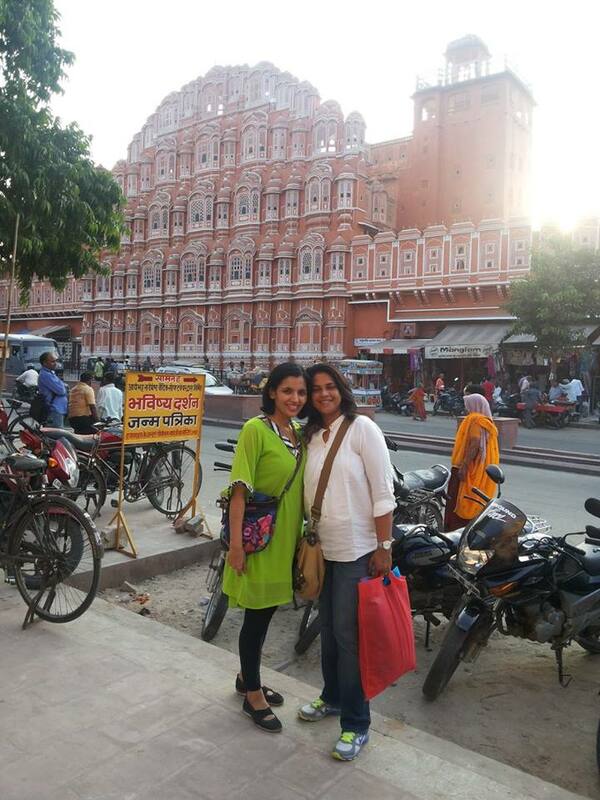 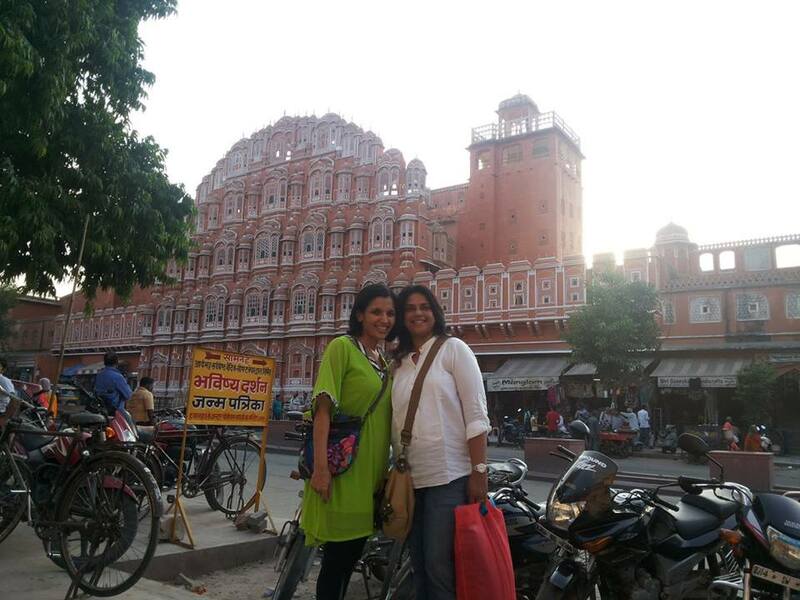 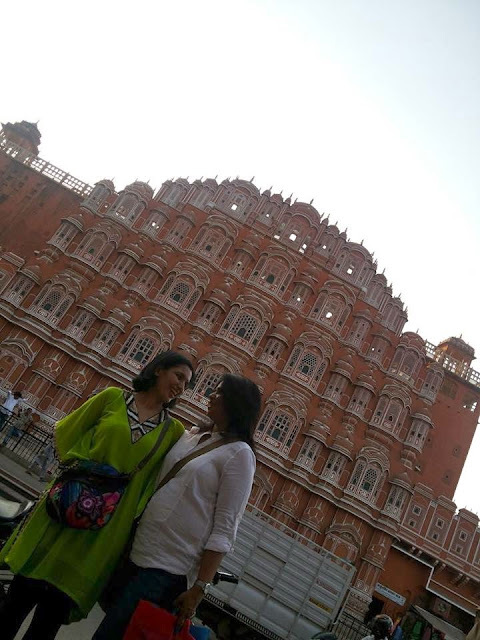 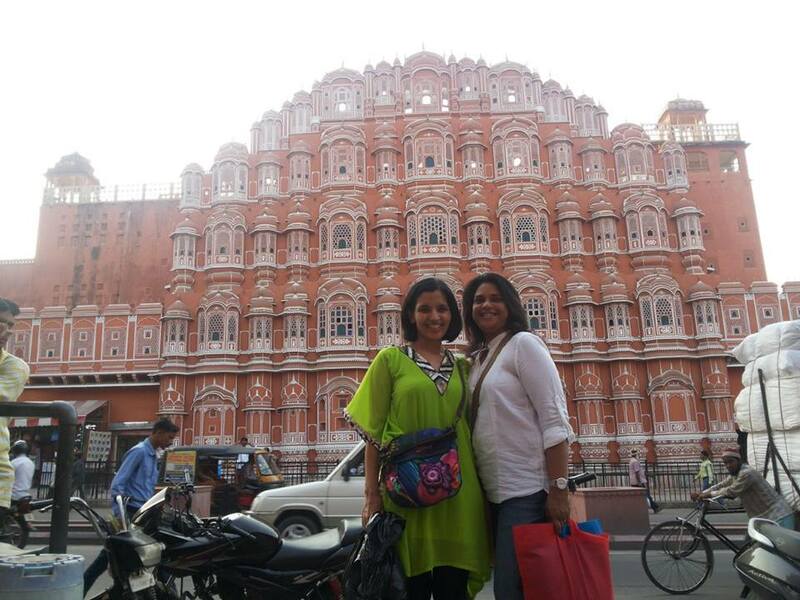 Roaming around local shops near Hawa Mahal. 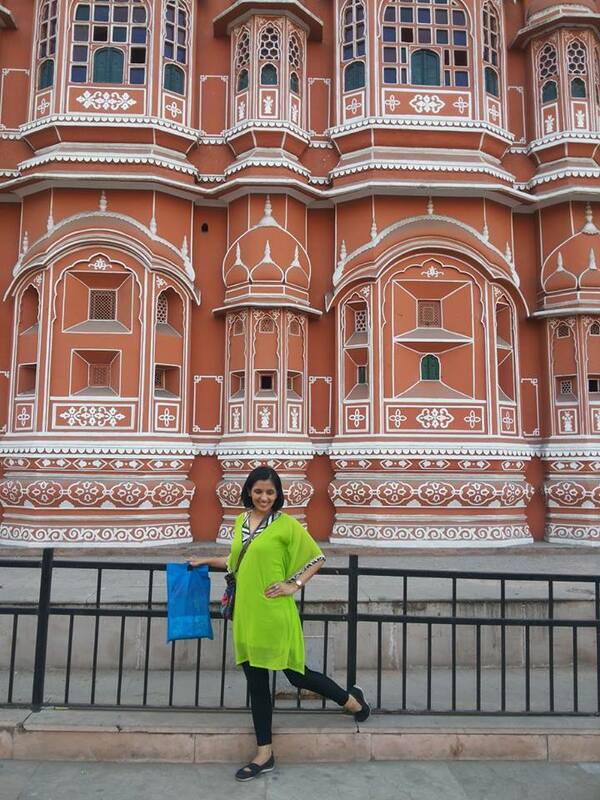 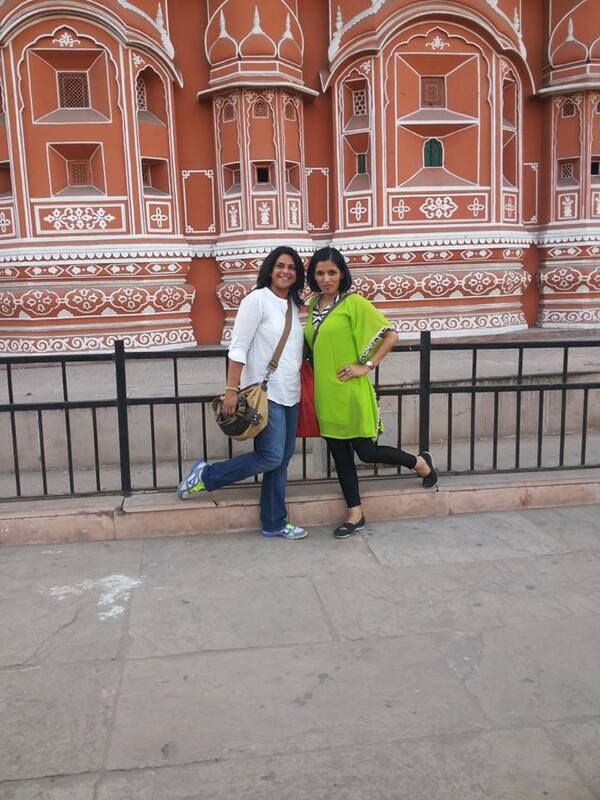 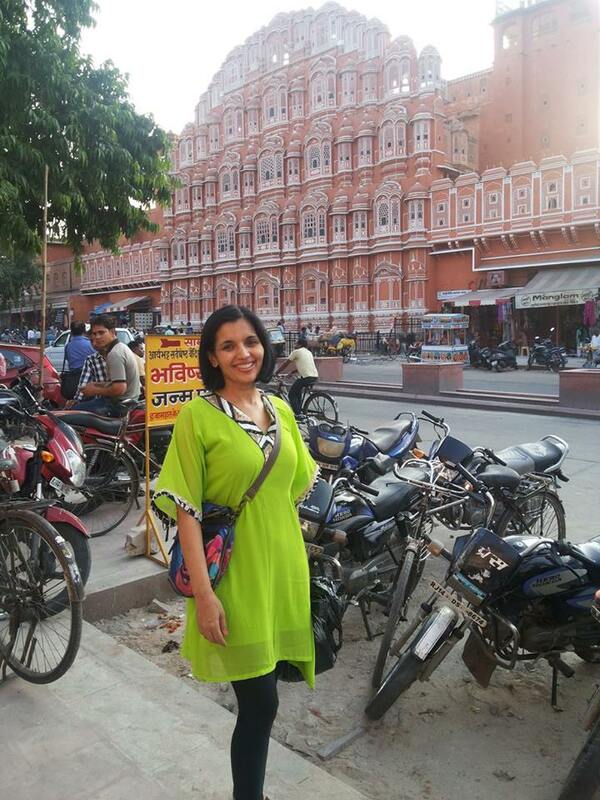 Jaipur is known for its kurtis (I bought sooo many. 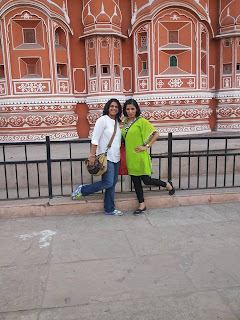 Would be showcasing on the blog soon), silver jewelry, cotton quilts, juttis and other traditional stuff.